Book a few days in Bru and see what Cork has to offer. Great pubs (we have one on the ground floor! ), restaurants, festivals and 50,000 students always looking for a good time. Historical sites, famous tourist attractions and the best weather in Ireland!We have live bands/solo artists on stage in the bar 7 nights a week! 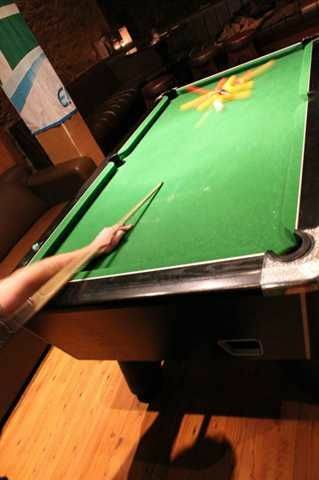 Monday is open mic night (play for ya pint!) so bring your guitar etc:)All guests get a 20% discount on Bulmers beer and cider range between 4pm & 8pm Sunday to Thursday!All rooms feature private bathrooms, most are en-suite. 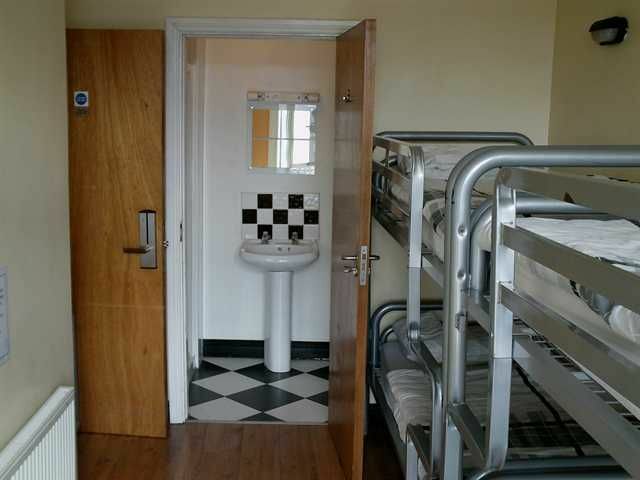 LADS, THE 3 BED PRIVATE ROOMS HAVE A DOUBLE BED WITH A SINGLE OVER HEAD BUNK! 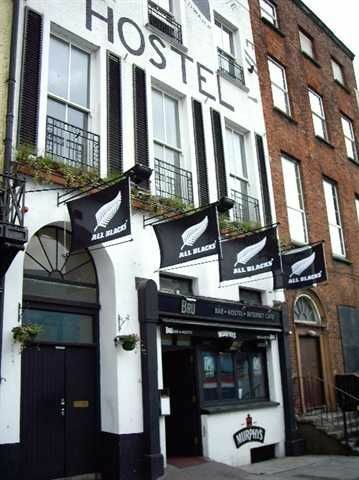 Bru also features free wi fi & internet access as well as a full bar where you can relax and enjoy a pint of the black stuff and live gigs with fellow travellers.Our all local, experienced and friendly staff will assist you with all enquiries and tours can be arranged at the front desk. Please note that we will lock all laptops, sums of money or anything you wish in our safe room. We also have left luggage facilities. All for free of course!In essence, Bru Bar & Hostel takes all the worry out of the accommodation aspect of your visit to Cork as it is simply as good as you will find anywhere.We can help you organise almost anything! nights out, buses, guides, tours, etc etc etc. 24 hour bar / reception.Hen's and Stags are welcome! But we ask that all bookings over 6 people book directly with us. Large bookings may be cancelled if they aren't booked directly through us. Please contact us directly for group bookings larger than 6 people. From the train station, turn left and continue walking until you see the LeisurePlex in front of you. Bru Bar & Hostel is across the street.From the bus station, cross the bridge and walk towards an old church up on the hill in front of you. When you pass the LeisurePlex on your left, walk around the corner and you will see Bru Bar & Hostel across the road.From the airport hop on a bus and get off at the bus station, follow the above directions.